Emmanuel Macron’s interior minister has revealed that Yellow Vest protesters have destroyed 60 per cent of France’s speed cameras. “Nearly 60 per cent of the radars today have been neutralised, attacked, destroyed” by the anti-globalist movement Christophe Castaner railed, disparaging the anti-globalist movement as “imbeciles”. 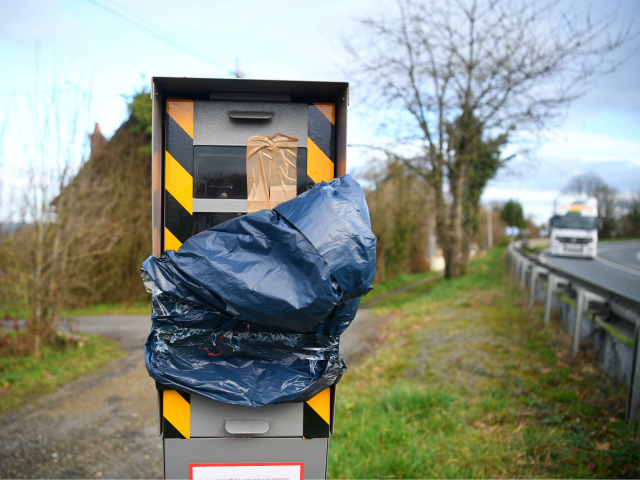 “I saw on social networks some idiots appear next to burned radars… I do not wish them to face tomorrow the reality of a death on the road,” he seethed, vowing “resolute action” by the Gendarmes — France’s paramilitary police force.